The Frontier Blu-ray set is out in Japan! With it being out we get a bit more Frontier artwork to look at! As followup to the promotional poster art from yesterday, they're sharing art from 4 more posters! 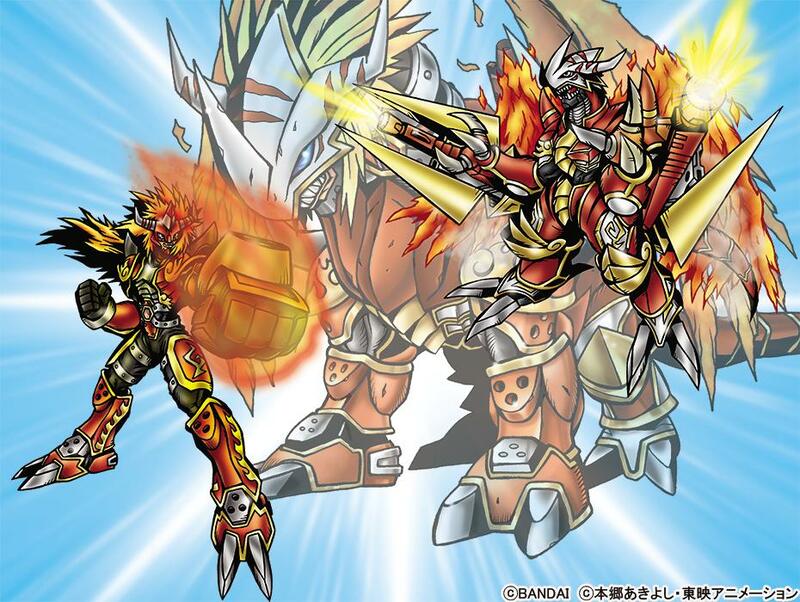 The first one, above, features a number of Digimon associated with the spirit of fire! 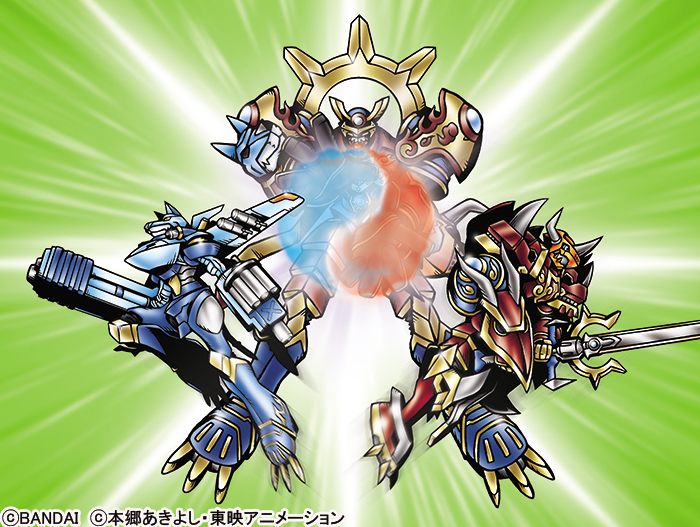 Then we get Digimon associated with the spirit of light! Susanoomon! 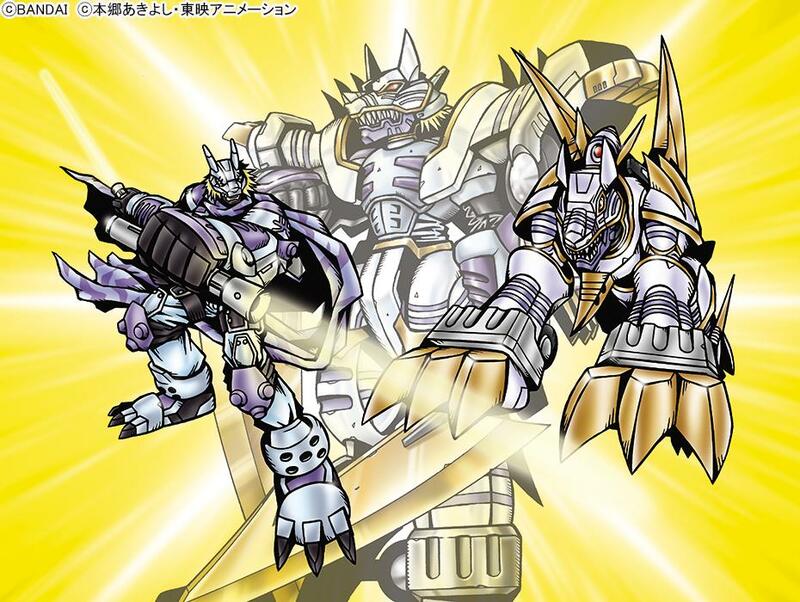 Plus KaiserGreymon and MagnaGarurumon, all of whom didn't get much of an appearance in all the extra art we've seen lately! With the set out, it's likely this is the last (or nearly the last) bit of artwork they'll be sharing with us. We've gotten to see a bunch of fun production and promotional artwork the lat few weeks! We plan to do a breakdown of this release like we do for many media releases, including last year's Digimon Tamers Blu-ray Box. If you are able to, donating or joining our Patreon can be a big help. 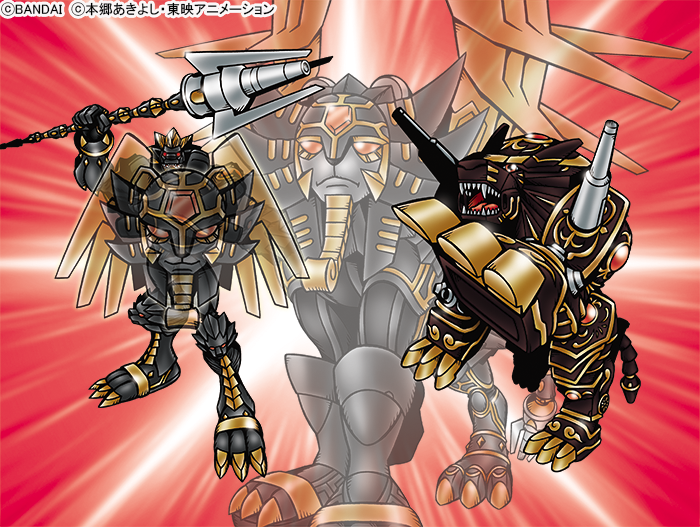 Surprise we have gotten Ancient Sphinxmon in the picture. I love him as a villain, but I also love him as a hero, if we seen him in the show. That's what I thought, which is why I said 'feels like', cause it's probably right, but it looks wrong/odd in this case. Tweaked the text regardless to make that more clear.